We are just an email or phone call away, or visit us in person! **Rv sites include electric and water. Weekly sewer service for $20 fee. Drop box located in laundry room. 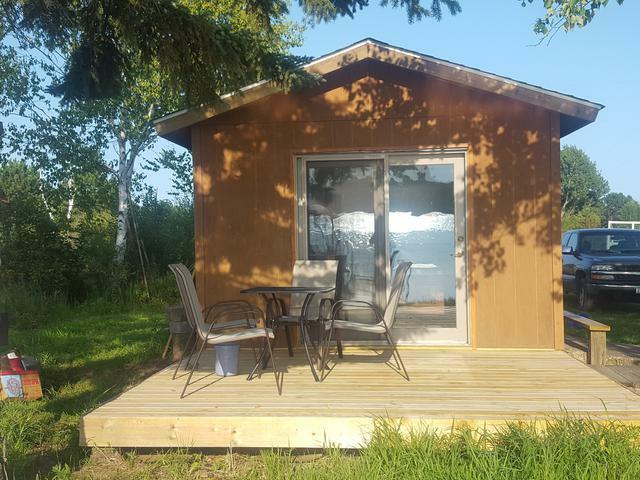 ​Pics of the Sleeper cabin and campground. 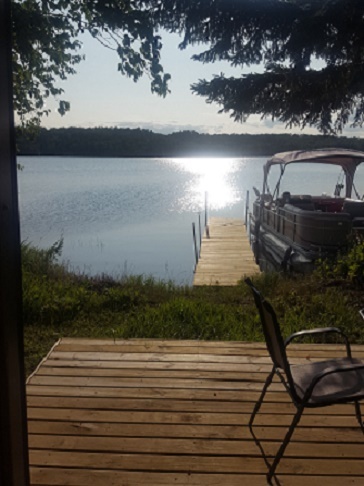 The Cabin is right on the waters with great fishing off the dock! 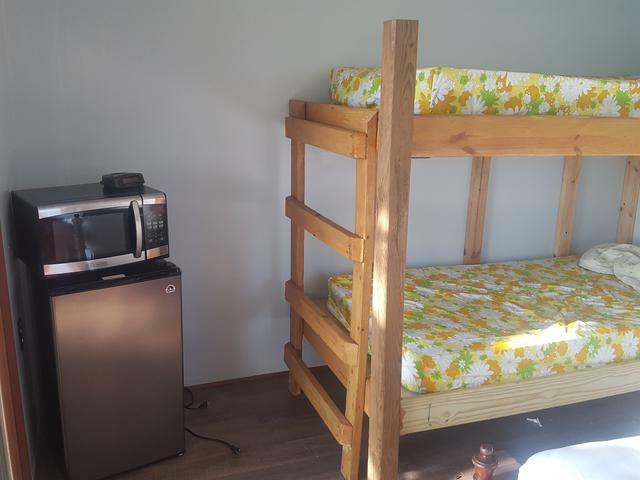 It sleeps 4 with bunkbeds and full sized bed, fridge, microwave and charcoal grill.